As we jump into a new series at the start of this year, we’re also getting back into the book of Luke. 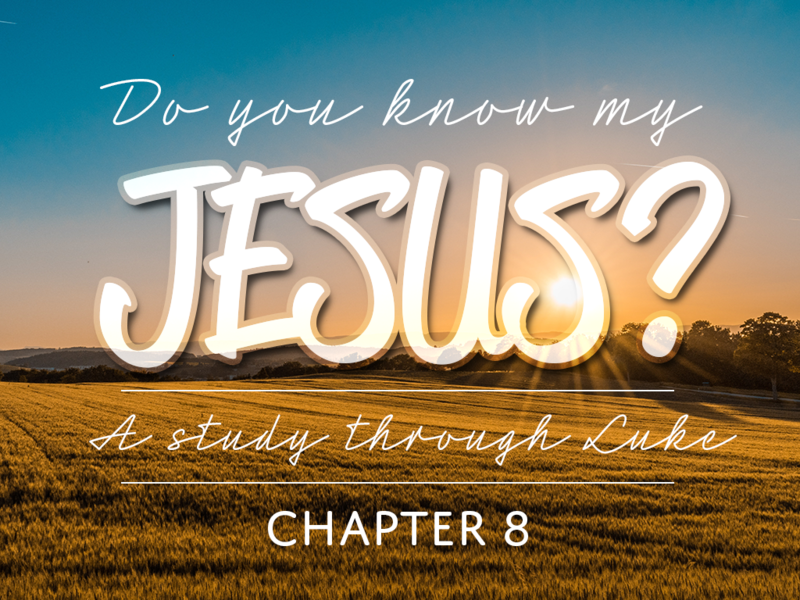 Starting in chapter 8, we get to take a look at Jesus telling the parable of the sower. While the primary application of this parable is those who don’t yet know Jesus, and is a reference to how many will receive the seed of Jesus – the word of life, are there principles we can learn for our lives as believers? Does the condition of our heart affect how we are able to continue to grow and produce fruit in the Kingdom?